Dr. Matthew Shupe is a research scientists with the Cooperative Institute for Research in Environmental Sciences at the University of Colorado and NOAA Earth System Research Laboratory. Since the late 1990s his research focus has been largely on Arctic cloud and atmospheric processes and their interactions with the surface, primarily using ground- and aircraft-based observations. Field work has been a major element of this research, including work at numerous Arctic field stations, atop the Greenland Ice Sheet, in mountain environments, and aboard icebreakers in the Arctic sea ice. Matthew is co-Lead of the PSD Polar Observations and Processes research team, and a member of the U.S. Department of Energy Biological and Environmental Research Advisory Committee. 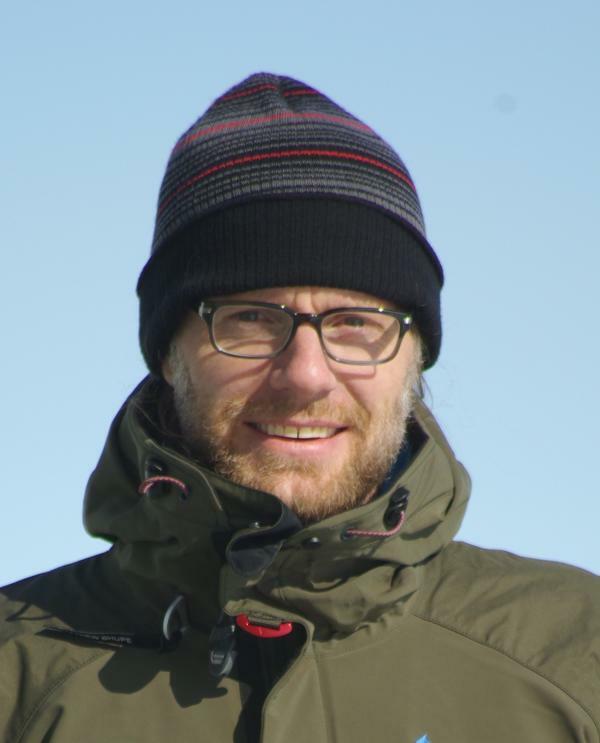 He is currently co-coordinator of the MOSAiC expedition, a yearlong international observational and modeling initiative in the central Arctic ice pack that will focus on coupled processes among the Arctic atmosphere, sea ice, ocean, and ecosystem.